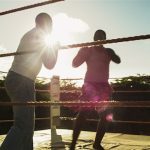 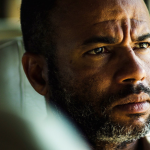 Sensei Redenshon is an independent action drama by writer and director German Gruber jr, set on the island of Curaçao. 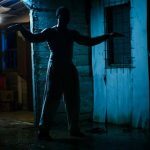 The film is spoken entirely in Papiamentu and was made with a small Dutch crew and local Curacaoan actors. 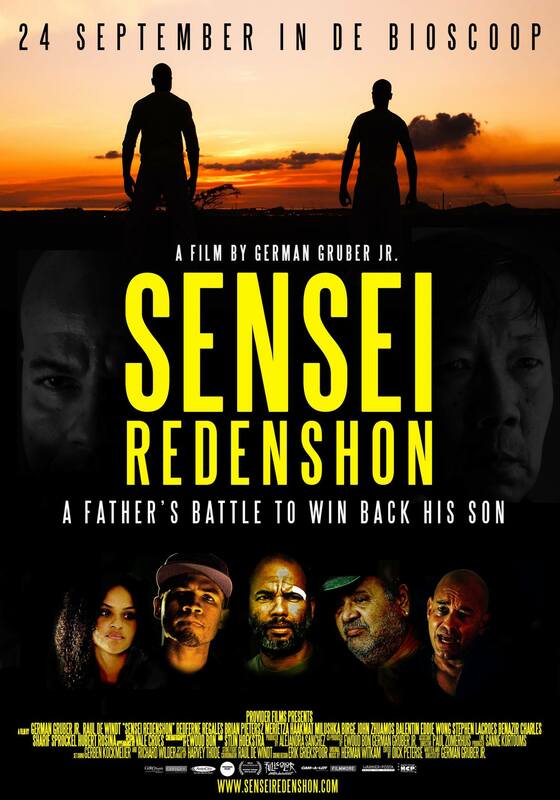 After proven to be a success in cinema’s on both Curaçao and Aruba (where it premiered November 28th 2013) and several film festivals across the globe, Sensei Redenshon got an official Dutch theatrical release at Pathe cinemas. 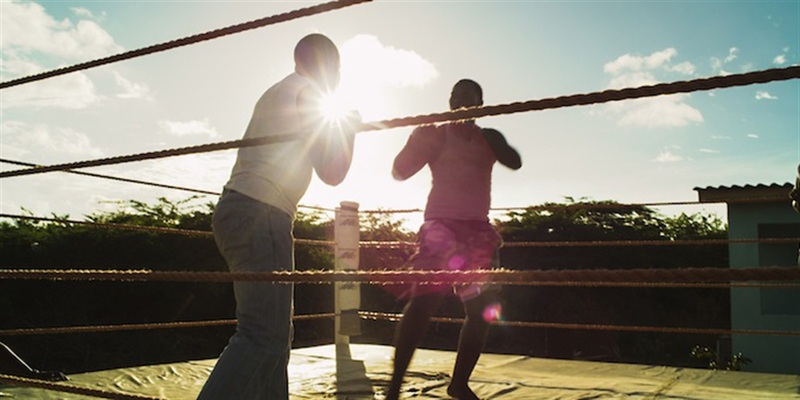 The film premiered September 24th 2015, at Pathe Arena Amsterdam.